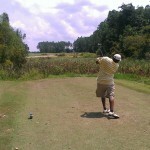 The “KING” himself, Arnold Palmer, designed this golf course so prepare to be treated like “ROYALTY”! 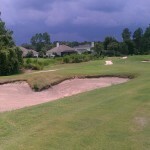 North Hampton Golf Course in Fernandina Beach is a par 72 championship design is wrapped around more than ten crisp, spring-fed lakes lined with coquina boulders. It offers beautiful elevations over 40-ft. 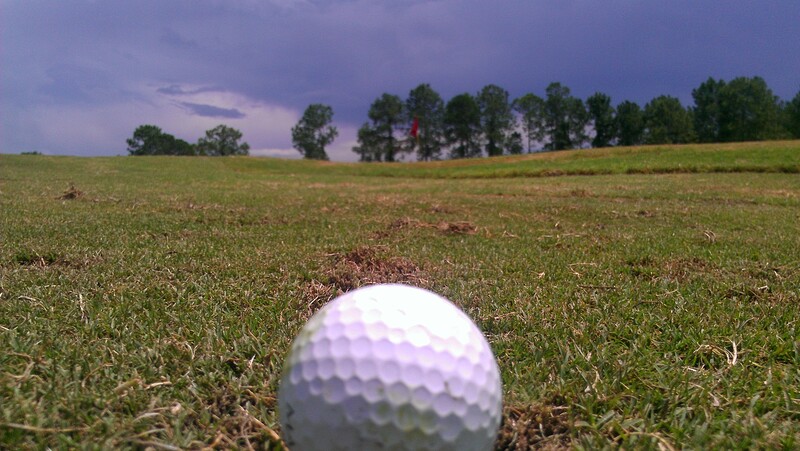 The wild grasses and rolling hills gives you the feel of an Old Scottish Links Course. 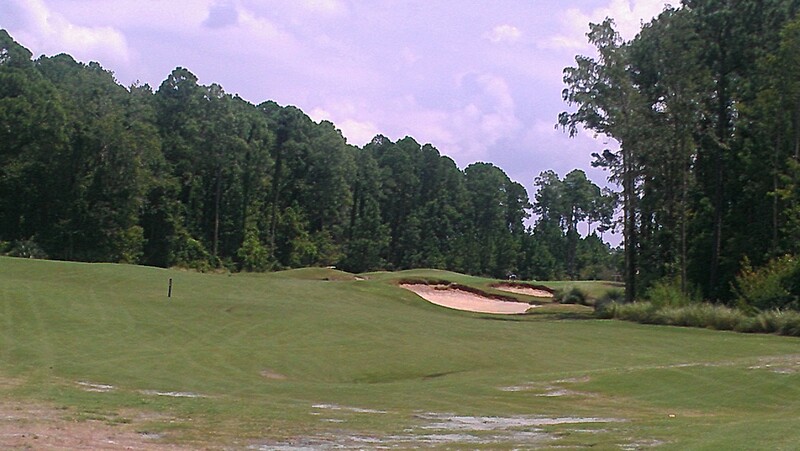 Recently ranked by Golf Week as the 7th best course you can play in Florida, this is a course you will not soon forget. 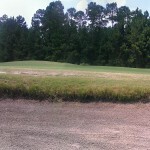 Homes at North Hampton: Homes on 50% of the course but are well set back. Driving Range at North Hampton: Full practice area including sand traps. 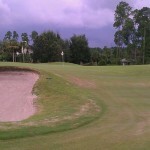 Golf Club At North Hampton is a semi-private golf course located in Fernandina Beach, Florida. 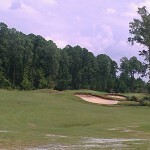 The Course was designed by Arnold Palmer, and features tifeagle bermudagrass greens and bermudagrassfairways. 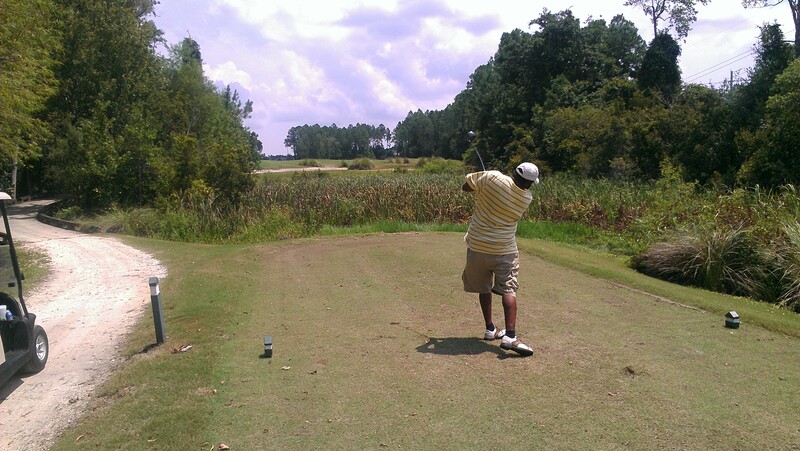 The course consists of four Par 3’s, 10 Par 4’s and four Par 5’s and plays to a maximum distance of 7171 yards with a course rating of 74.7 and a slope of 143 over 18 holes. 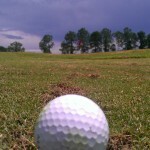 Five sets of men’s tees and a single set of ladies’ tees create an enjoyable test of golf for players of all abilities.